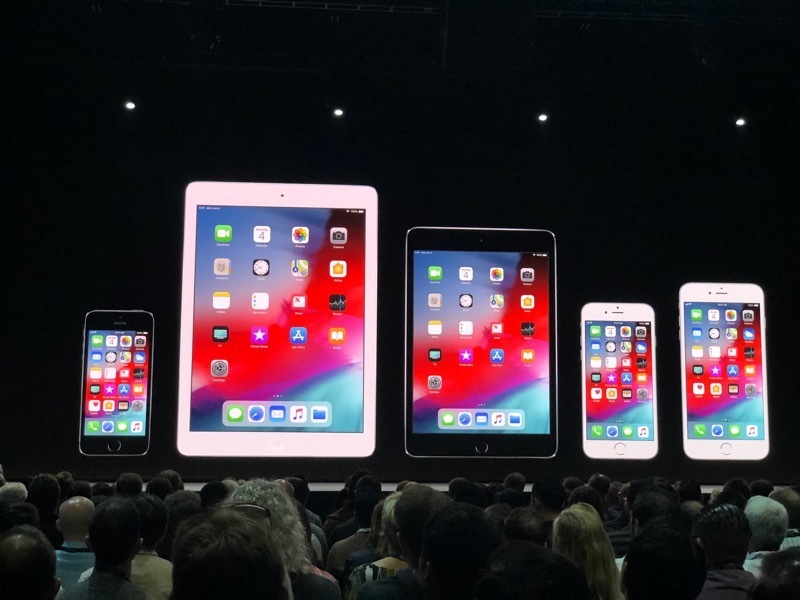 Applause for iOS 12 being so widely supported -- says largest base the OS has ever supported. 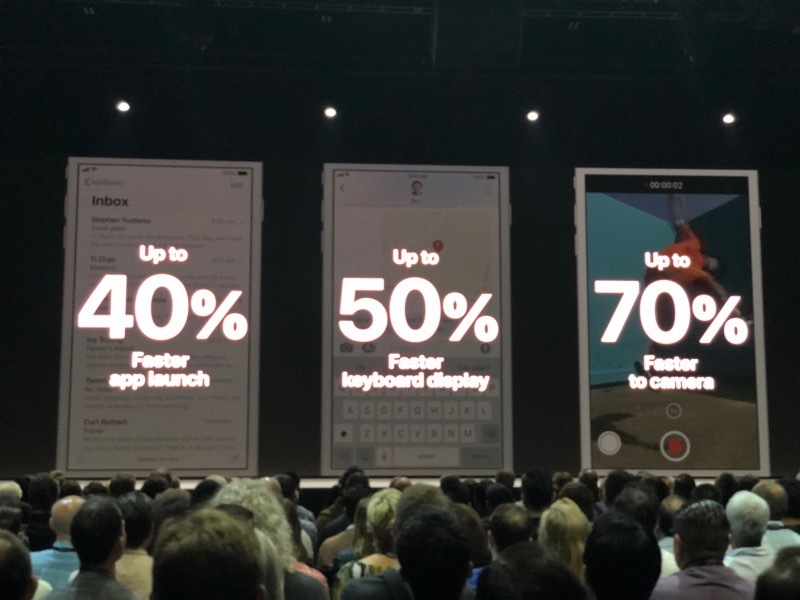 Apps launch up to 40 percent faster. Our focus is optimizing the system when it's under load. Promising speed boosts for 6 Plus users, for instance. Nice to see Apple focus on older devices. 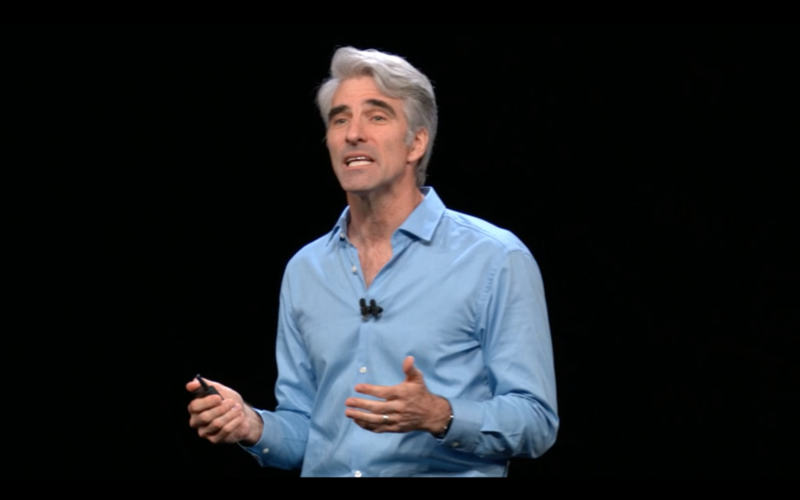 Hey says they've optimized iOS 12 with Apple's chip team. More optimized this time around - iOS 12 recognizes how to ramp up performance, even when scrolling. That's the update on performance. More details to follow. 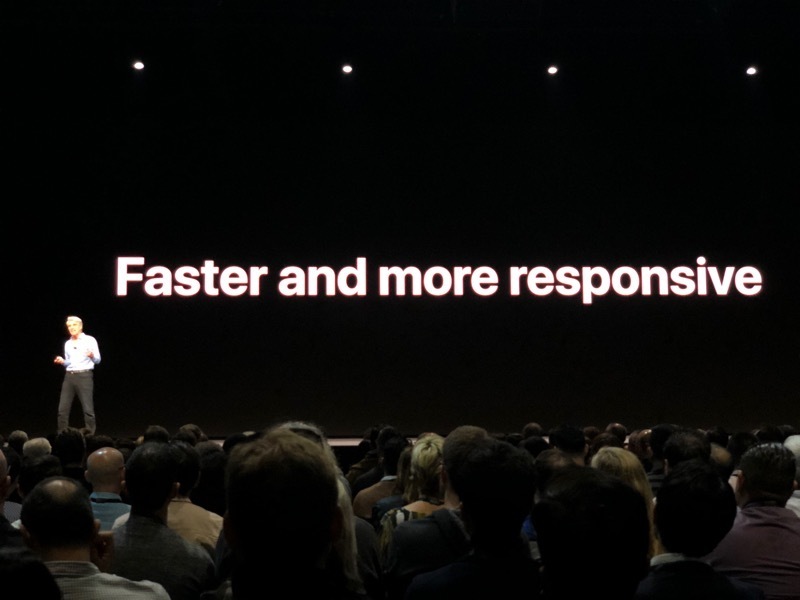 Sounds a bit like what multicore iOS devices started a couple of years ago. AR next! Can use it in Files, Safari, Messages, Mail. Can place the 3D objects into the real world. "It's something like AR quick look." "We're working with the leading companies for 3D tools, 3D libraries to bring their support for USDZ." Just for context setting, Apple shares up $2.88 or 1.5 percent. "It's actually a pretty big deal. 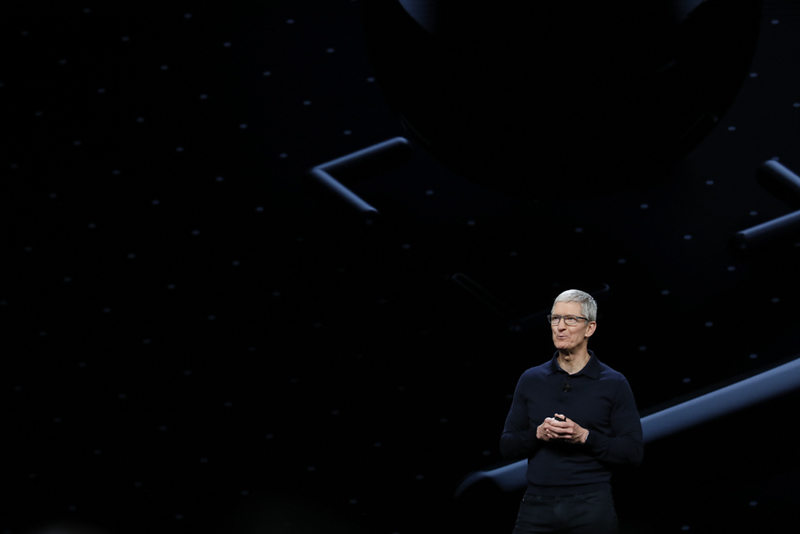 There is now a way to deliver AR experiences across the entire iOS experience." "A way to deliver AR experiences across the entire iOS experience"
"Today we are announcing we're going to bring USDZ native support to Adobe's Creative Cloud." "Will be able to use familiar apps they love to create amazing AR content and bring it easily versus USDZ." 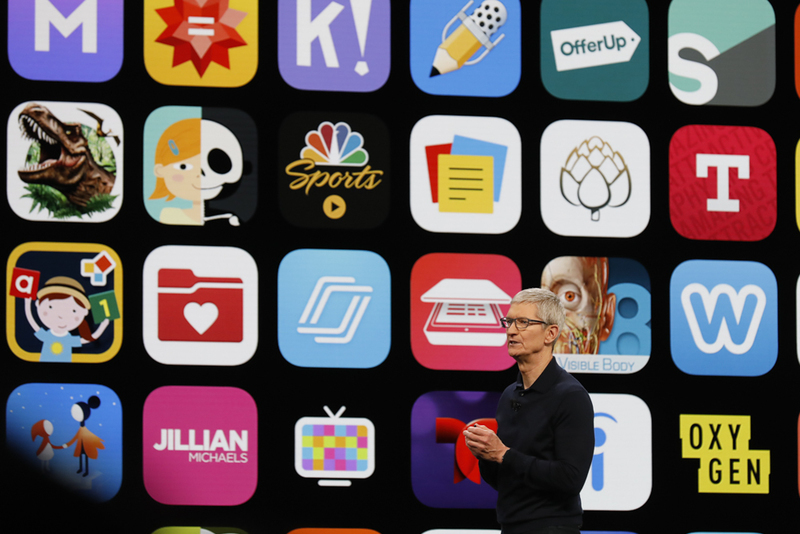 "We're going to bring the power of immersive design to Creative Cloud with a new set of services and applications, including a new IOS application." Can use Photoshop to make AR content, convert to AR via USDZ. A new iOS app will let people make AR experiences. This is the beginning of Apple encouraging AR creativity. Reminds me of what Microsoft was promising with Windows 10 years ago. These immersive design tools will be shown off later. "We do this really well. We want to enable everyone to take advantage of this capability. 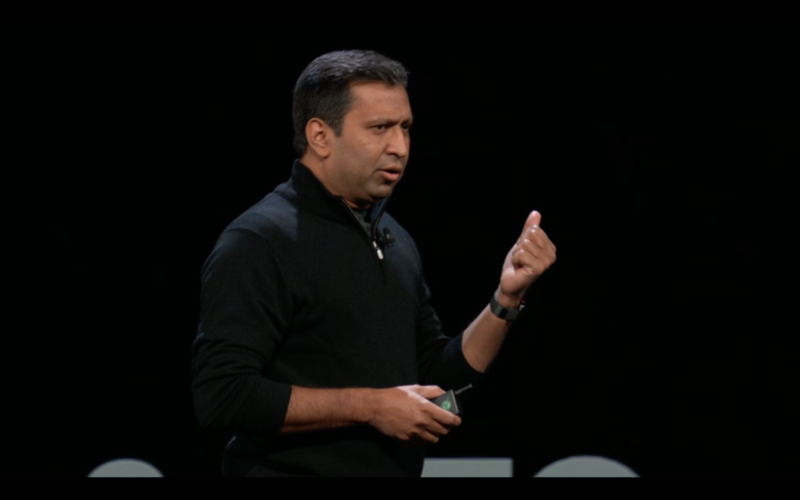 We're introducing a new app called Measure."